Sometimes during winter people in Russia look like this. Not all of them, though! The country’s winter can be incredibly harsh, especially in places like Siberia. Even this year’s summer was overshadowed by rain (and some snow), so you should be prepared. 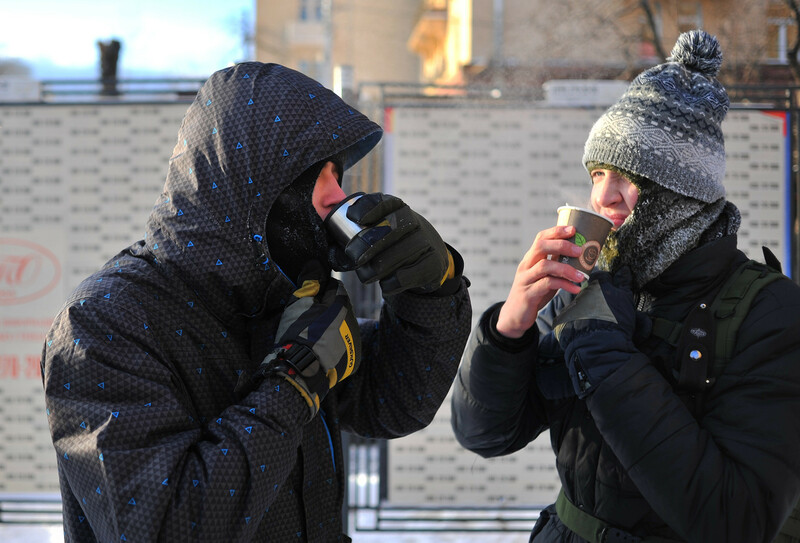 Russia Beyond is on hand with some vital tips to help you through the cold, dark months. Don’t worry, it’s not all doom and gloom. 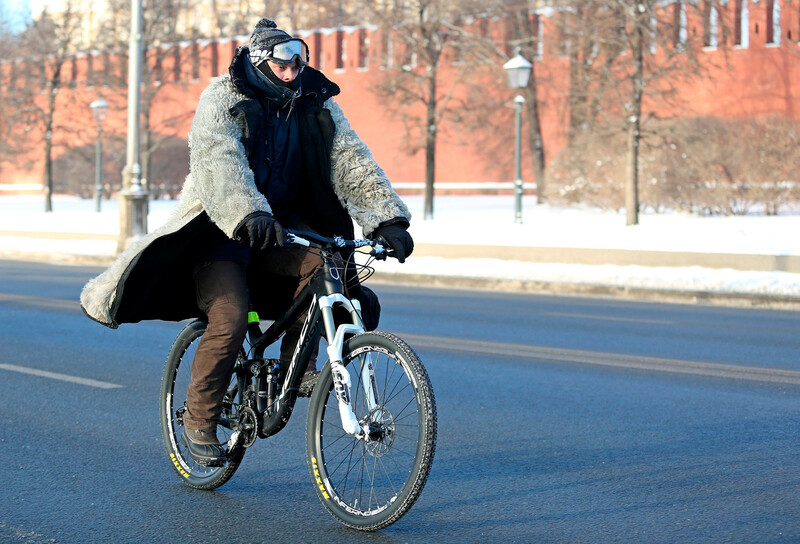 Of course, it doesn’t mean that in Russia you’ll freeze to death 365 days a year. The weather heavily depends on what region you’re in. For instance, in Sochi (1,600 km south of Moscow), even in February the average temperature rarely falls below -6°C. Nevertheless, if you find yourself in a place like Yakutsk (8,300 km east of Moscow) where the climate is far more severe, expect to face temperatures as low as -33°C in February. But fret not – even places where it’s cold enough to freeze the balls off a brass monkey can be fun to visit. You just need to be prepared. “Wow, thanks, Sherlock – I would not have thought of this.” Well, it’s not rocket science but first things first: To fight the cold you must keep yourself warm, especially if you come from a country where people aren’t accustomed to Father Frost. If it’s freezing outside, consider wearing several layers: A T-shirt, shirt, sweater, and finally a winter jacket. And don’t forget a hat, scarf, and gloves (or mittens – they are even warmer). Even Father Frost in his prime can't prevent Russians from having a good time out. Cycling, for instance. At the same time, always dress according to your plans. If you’re just going to the theater and don’t plan to stay outside for more than five minutes, sporting thermal underwear probably isn’t the best idea – you’ll sweat like a pig. Be sensible. Obviously, you’ll need warm, waterproof shoes if you’re going to brave Russia’s winter. The sole should also have a good grip, as slipping on ice is an all too often occurrence in the country – you can do some real damage to yourself. Tread carefully! 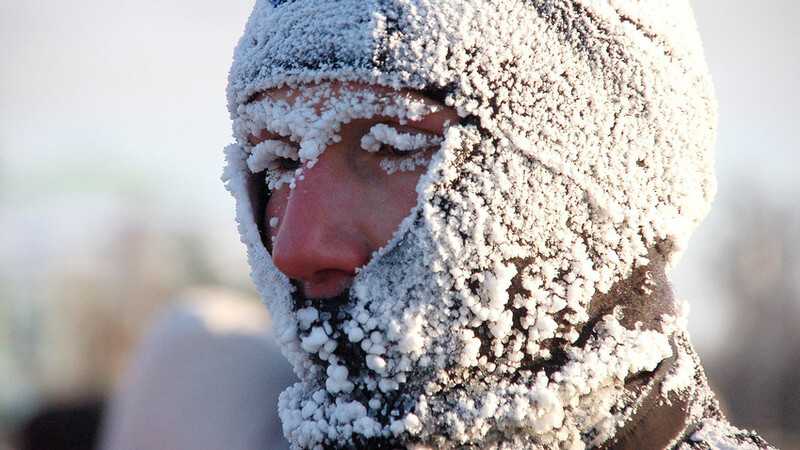 If it’s -30°C outside and you dress properly, your face will probably be the only part of your body exposed to the cold – so it needs protection. Bitter winds can damage your skin so you can buy special cream to act as a barrier against the elements. Those with an oily base are best for winter – if you choose a water-based cream it can only make things worse! Lifehack: If you see icicles like that, it's probably the best to stay away from them. The spring sun is always a welcome sight in Russia. 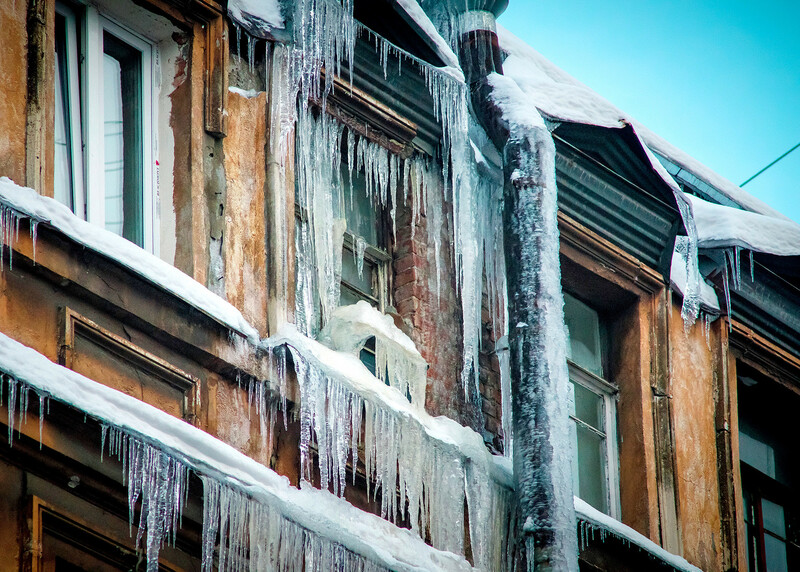 As the place starts to thaw out the general mood lightens but be careful – as the ice starts to melt, sharp icicles can fall from roofs so always keep a look out and try not to walk too close to buildings. When less sunlight hits your body it works harder to maintain equilibrium and burns more calories: “Winter is a bad time for strict diets,” Marina Demina, a Russian nutritionist, told the Argumenti I Fakty newspaper. Not eating enough can be a seriously bad idea during the winter. At the same time, it doesn’t mean you should go hard on candy, fatty meat, and other types of unhealthy food. The best decision, according to Demina, is to eat hot vegetable soups, dried fruits, and honey (in case it’s difficult to find fresh vegetables and fruits) and take cod liver oil from time to time. Hot drinks can be a great help during the cold winter. Even if some Russians advise you to knock back a few vodka shots from time to time to keep warm, they’re mistaken. Alcohol does give you a feeling of warmth but it can be dangerous: When flushed with spirit, people can fail to notice the cold – which can lead to frostbite. Homeless people sometimes even die because of this, so it’s far better to drink tea or other hot non-alcoholic drinks.